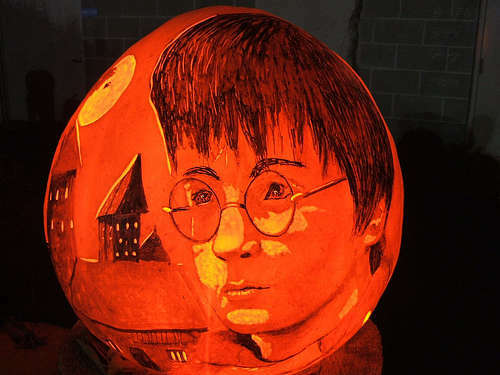 If the thought of carving the same smiling jack-o'-lantern year after year has got you wanting to smash pumpkins, these Halloween pumpkin ideas will help to shake up a boring routine and make it known that your home is the most creative on the block. 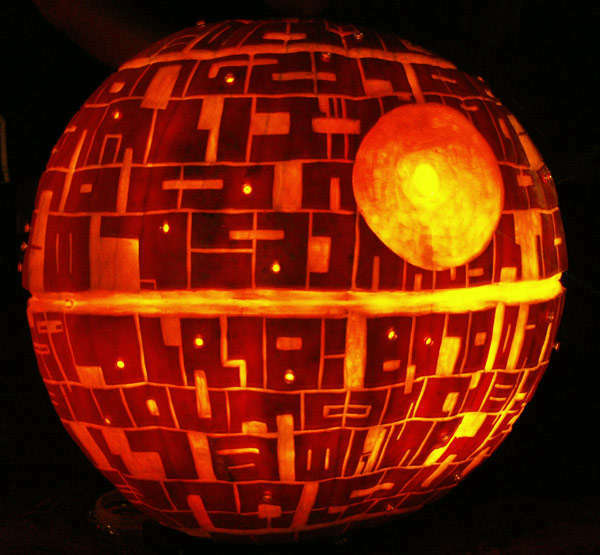 If you're feeling ambitious and want to incorporate some technology into your pumpkin design this year, there are some great kits out there to make sure your craft really shines. If you're not fond of messing with pumpkin guts, there are also a ton of ways to topically decorate a gourd with a no-carve alternative using paint. You can even create your own pumpkin shape with fabric or paper, which should save you a trip to the orchard or the grocery store and cut down on mess.